California-based developer and manufacturer of advanced traffic control equipment McCain has won a major three-year contract with the City and County of San Francisco to upgrade its existing traffic control cabinets to new advanced transportation controller (ATC) units. Traffic control cabinets house the computers and sensors that control traffic signal timing. 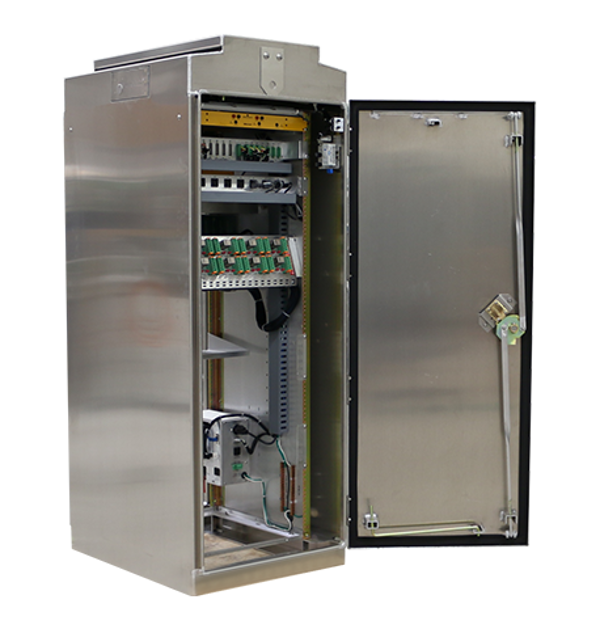 The new ATC units are open architecture traffic control cabinets based on the ITE/NEMA/AASHTO suite of standards, which offer significant improvements on conventional cabinet designs in modularity and compact size, motorist and technician safety, LED compatibility and diagnostics. The ATC family of units is intended to update or replace all legacy cabinet types, including NEMA (National Electrical Manufacturers Association) or Caltrans (California Department of Transportation) designs, while also providing a growth platform for operating in a connected and autonomous vehicle (CAV) environment. San Francisco runs the USA’s 13th biggest transportation department, making it the largest user of NEMA cabinets yet to adopt the ATC cabinet technology. Now a wholly-owned subsidiary of the Austrian Swarco Group, McCain pioneered the development of ATC cabinet technology and continues to lead the North American intelligent transportation system (ITS) industry, with more than five times the deployments of its nearest competitor. During the course of the San Francisco contract, lasting through 2021, McCain will deliver approximately 400 M ATC cabinets, which have the traditional ‘M-size’ footprint of NEMA cabinets, as well as 140 Caltrans-style ATC cabinets, including the 352i and 350i models. 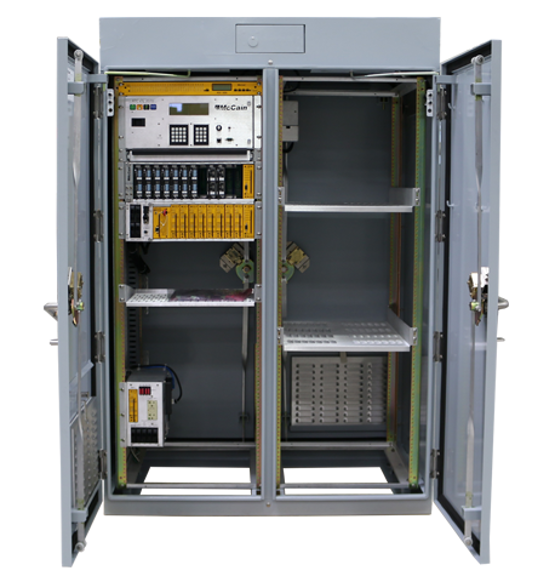 The company’s M ATC Cabinets combine the best of NEMA and Caltrans-style cabinets, using a rackmount design and making use of existing M-cabinet foundations to prevent costly sidewalk construction. One key reason for San Francisco choosing the M ATC Cabinet was its immediate ‘lamp-out monitoring algorithm’. 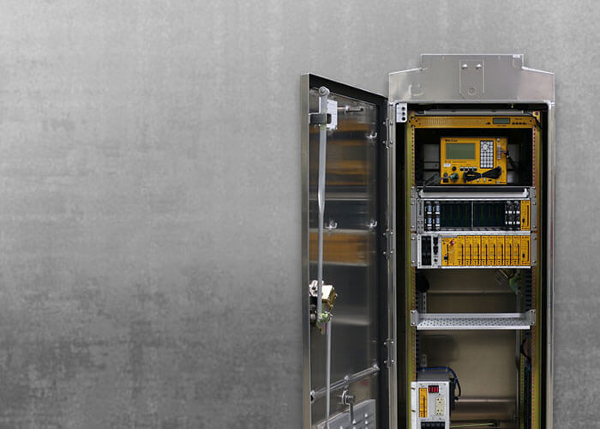 It is important to proactively identify an intersection with ‘dark signal’ approach and to effectively remedy the issue through maintenance, which is made possible by the revolutionized ATC cabinet technology. 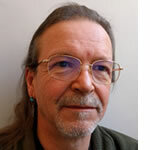 Using high-density ATC components, there is so much unused space inside the new cabinet that San Francisco is planning to place a battery backup system (BBS), which will keep intersections running in the event of a power outage. This eliminates the need, expense and space required to purchase and install additional cabinets to house the BBS. The energy-efficient M ATC Cabinet also has lower power requirements than most currently on the market, reducing long-term operational costs.